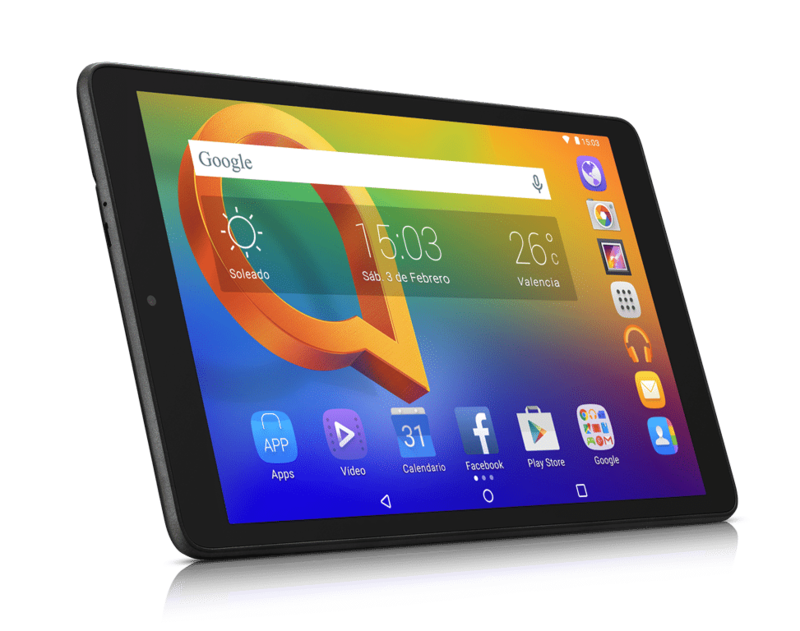 Last year, Alcatel launched an entry-level tablet with a 10-inch display and a 4,600mAh battery called A3. To recall, the budget tablet flaunted a 10-inch display, 4G LTE connectivity and textured design as its highlight. Now, the brand has gone ahead and refreshed the tablet and launched it with the same name but with an upgraded spec sheet. Apart from the name, design, and size, the new tablet also retains the price tag of the older A3. The new Alcatel A3 comes with a 3D texturised rear panel for a comfortable grip and a slim profile. There is a 10-inch IPS display, which bears a screen resolution of 1,280 x 800 pixels. The tablet features a 1.1 GHz quad-core processor ticking at its core. The processor on the device is accompanied by 3GB RAM and 16GB of built-in storage. The storage can be further expanded using a microSD card. On the imaging front, the tablet offers an 8-megapixel shooter on the rear panel and 5-megapixel front camera. The tablet boots Android 7.0 Nougat out of the box and is fuelled by a 4,600mAh battery. Further, the Alcatel A3 comes with support for 4G LTE. Praveen Valecha, Regional Director, Alcatel India commented on the launch by saying, “With the success of the launch of A310 in the Indian market. 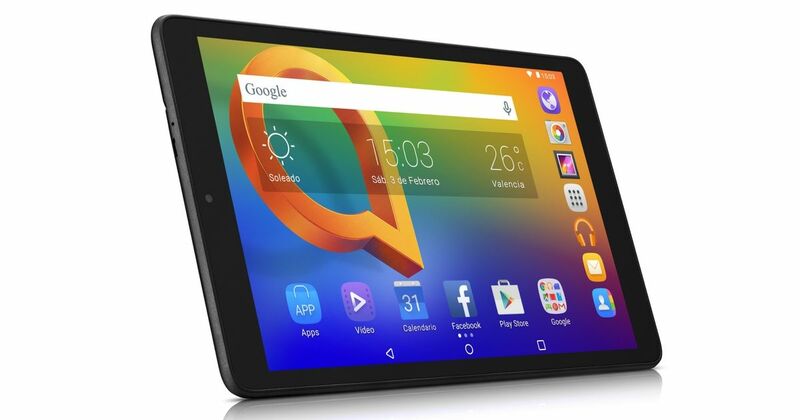 We have come up with all new specification for the consumers to experience them never like before entertainment on this 10″ HD tablet.” The all-new Alcatel A3 is available in a single black hue and is a Flipkart exclusive in the country. While the brand has not announced the exact price or release date, the tablet will up for grabs starting the first week of May.